Hackers linked to the Russian government leaked medical files of four US athletes including Biles and Williams. Hackers linked to the Russian government leaked the medical records of four US athletes including Serena Williams and Simone Biles. The World Anti-Doping Agency confirmed Tuesday that a hacking group called Fancy Bear hacked its database of Olympians for the Rio games. Last month, NBC News reported a suspected hack of WADA files. US officials believe the group is linked to Russia’s military intelligence agency. The attack comes after Russia’s athletes were banned from the Rio Olympics for doping. Tuesday, WADA confirmed the hack and authorities have traced the hack to Russia. On their website the hackers posted information accusing Serena Williams of taking painkillers and anti-inflammatory medicine. 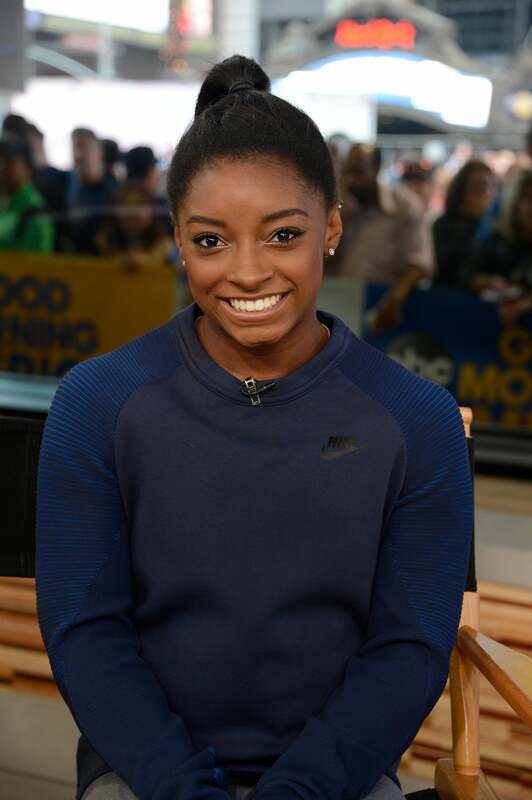 Simone Biles was also targeted, with her records showing that she’d tested positive for methylphenidate in August. The hack led Biles to proudly open up about having ADHD, which she takes medication for that includes methylphenidate. Russian officials have denied being involved in the attack. WADA Director General Olivier Niggli assured reporters that they are taking the hack seriously and working with law enforcement to investigate.